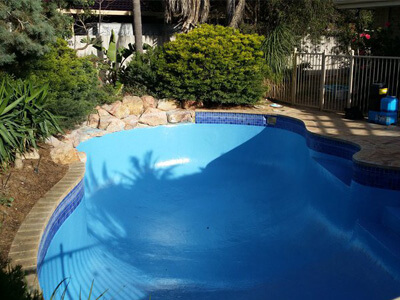 West Coast Pool Resurfacing is a Perth based business with 20 years experience in resurfacing concrete, fiberglass and vinyl liner pools. 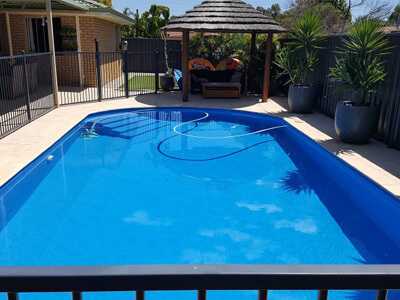 Servicing rural and suburban areas, West Coast Pool Resurfacing team is very flexible and we make sure you get the best deal, and will always have a solution to your pool requirements. 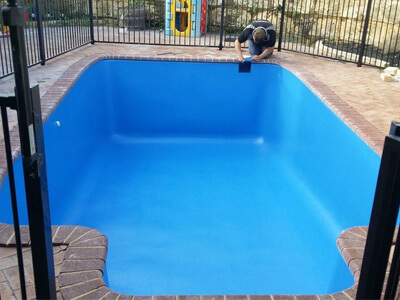 Using only the top quality materials and equipment, our work is all fully guaranteed. Our team will always leave your yard clean and tidy. I cannot overstate how happy I am with this company. Not only did I save some thousands of dollars by having e reline done in fibreglass and not plaster, but the end result looks stunning. Daniel came to my house the day I phoned the company and gave the quote, and confirmed a starting date for job exactly three weeks hence. He started one day earlier than stated start date, and finished job 2 days later. Pool was filled the next evening. All who have seen end result are very impressed. Not only that but Daniel and Ryan are the two most polite tradesmen we have ever dealt with. 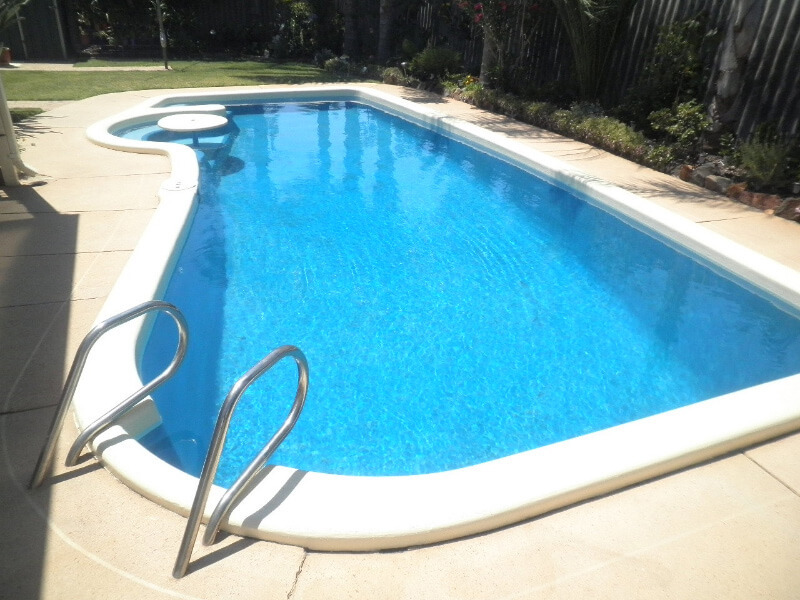 They were there on time, did the job within 1 day and they were very good. 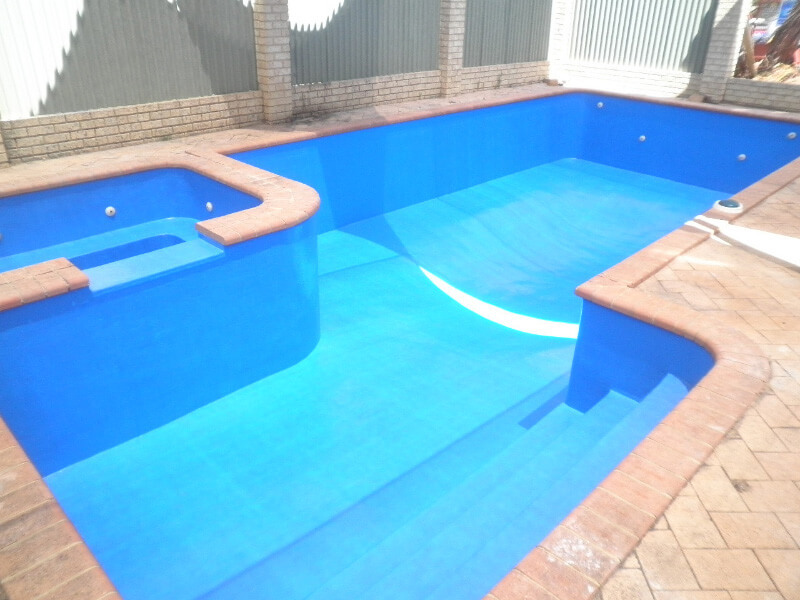 Ours was the pool that ” Couldn’t be fixed”! 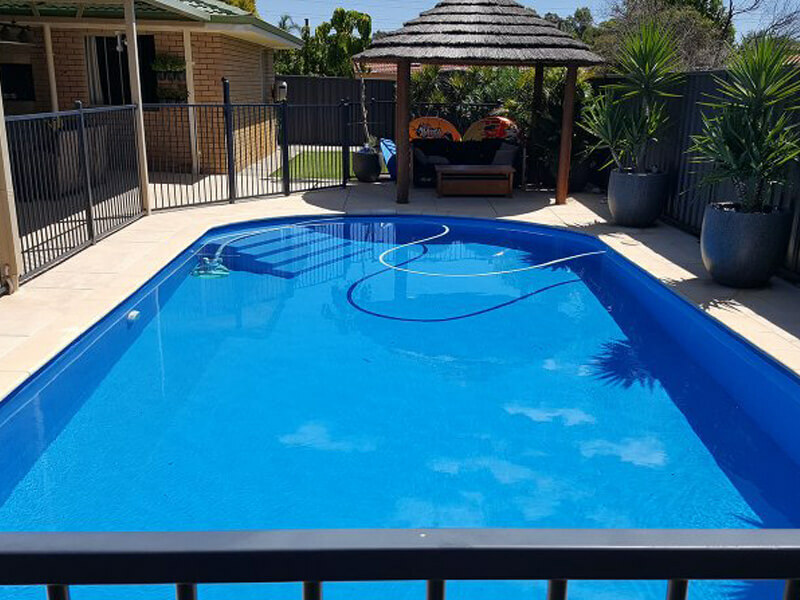 However, with extreme care and good workmanship, Daniel and Ryan managed the near impossible and brought our pool back to look like new. Well done guys! Certainly recommend this business to other customers. 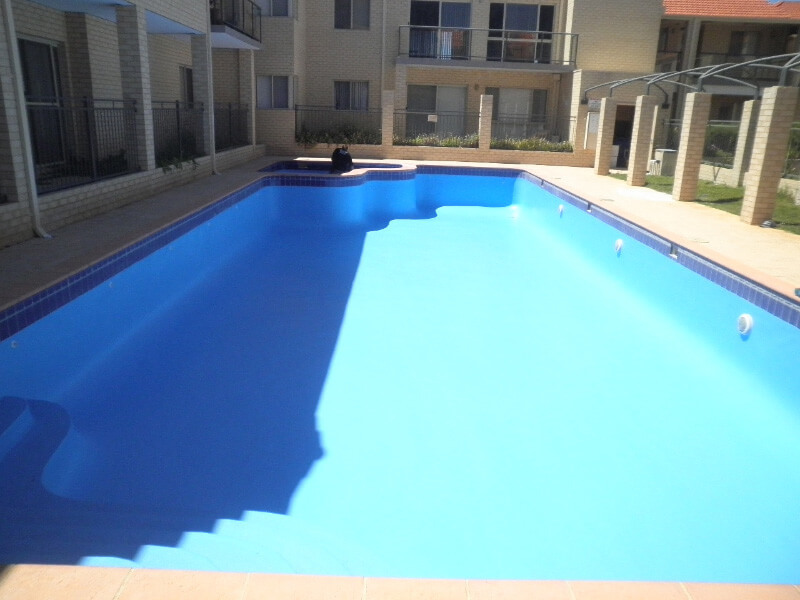 Daniel and his team has done a very good job resurfaced my swimming pool at Leeming. 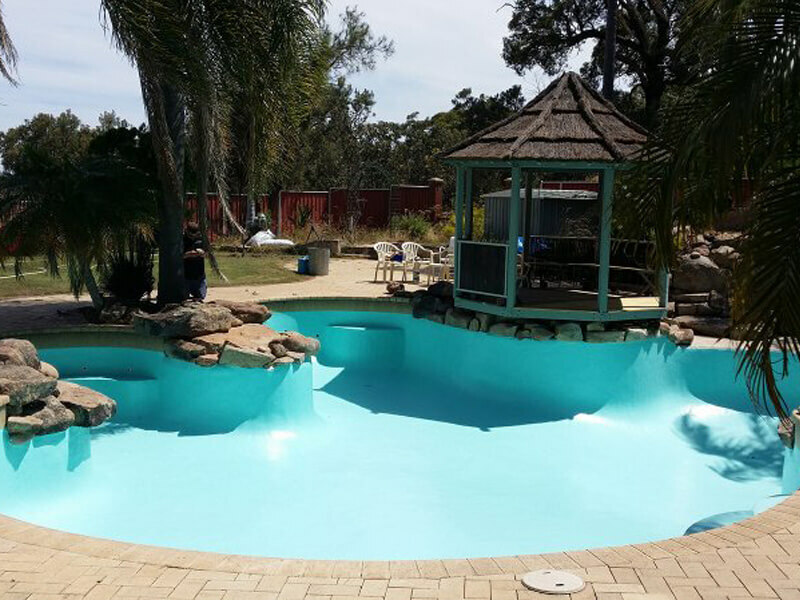 They did it within one day and my pool now is completely looks new and fantastic. 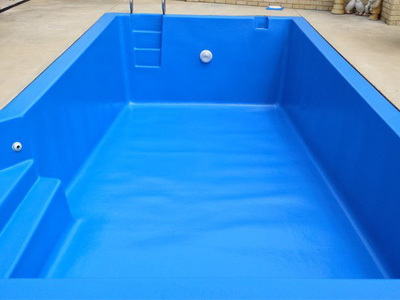 I am really satisfy with the job done and would strongly recommend them to any people who wants to resurface his/her swimming pool. Thank you once again Daniel & team. 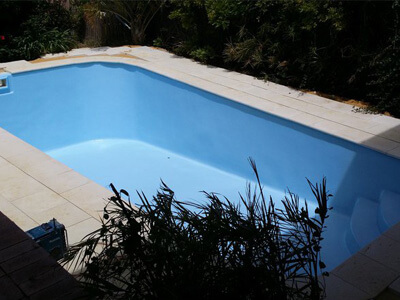 We recently used West Coast Pool Resurfacing to repair a large crack in a fibreglass pool as well as complete a full pool renovation. WCPR were friendly, prompt, professional and I would happily recommend their service to others. 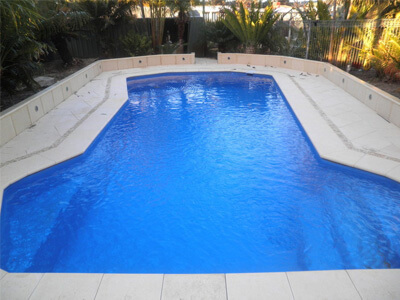 Looking to resurface your pool ? Speak to me about your finance options.